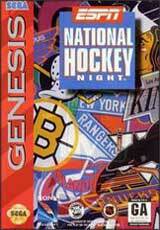 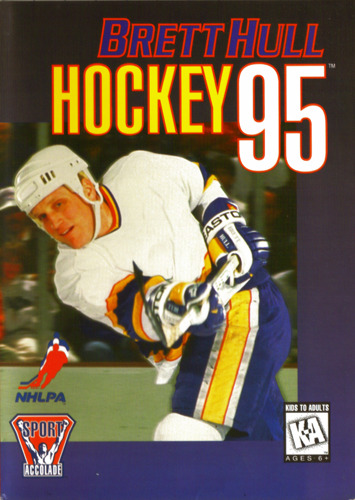 Brett Hull Hockey '95 for Sega Genesis has Brett Hull returning to SNES in an improved and updated hockey game. 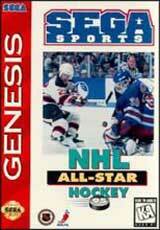 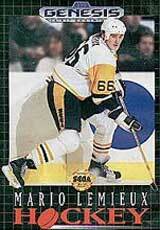 It also features one-timers, fake shots, drop passes, and even dekes. 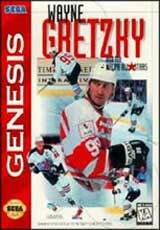 Make in-game decisions such as shuffling your lines, pulling the goalie, or calling the offensive strategy.